This is Carrie Ferandez, one of the really unpopular characters of the Castlevania Series and only playable in Castlevania 64 and its sequel Castlevania: Legacy of Darkness where she was unlockable including her own quests and even bosses. 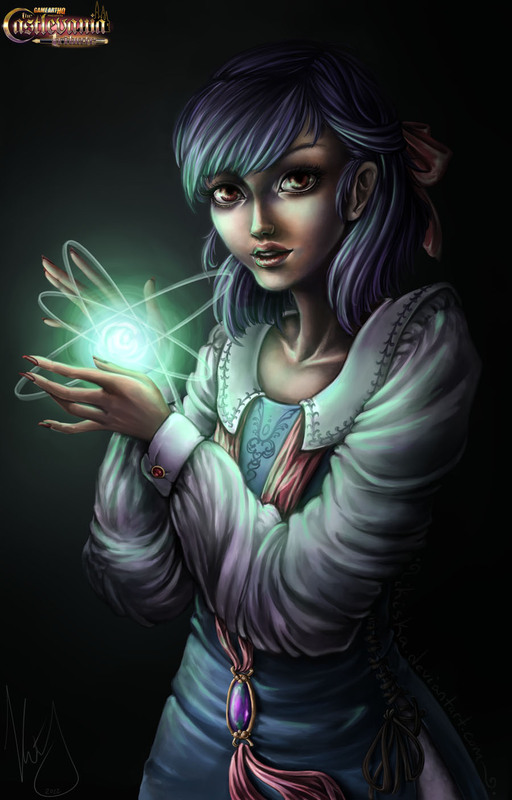 Unlike the most Castlevania protagonists, Carrie fights with magic instead of the traditional whip, or similar weapons which made her quite special for a Castlevania character. This artwork which shows Carrie Fernandez in an alternate costume was called “A True Fernandez” by iKiska from the UK who created it for our Castlevania Art Tribute. 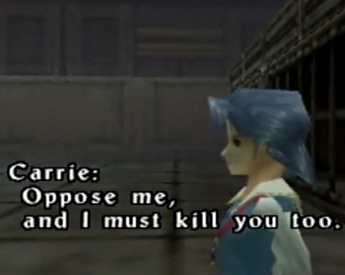 The name is actually based on a quote by Actrise, one of the villains in the N64 Castlevania games who said “She has such power it is almost terrifying… only a child, but a true Fernandez.” about Carrie. Thanks for being a part of our Castlevania Tribute @ Katey!